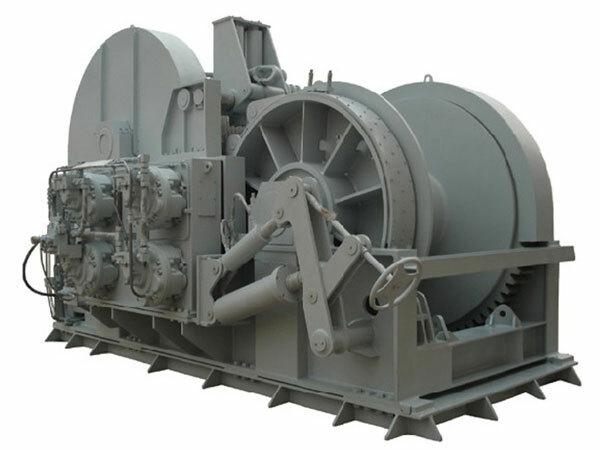 Hydraulic tugger winch is one type of marine winch specially designed and used on tug boat, driven by hydraulic power to tow different types of boats. It usually adopts two speed hydraulic motor as its power source to meet working needs. 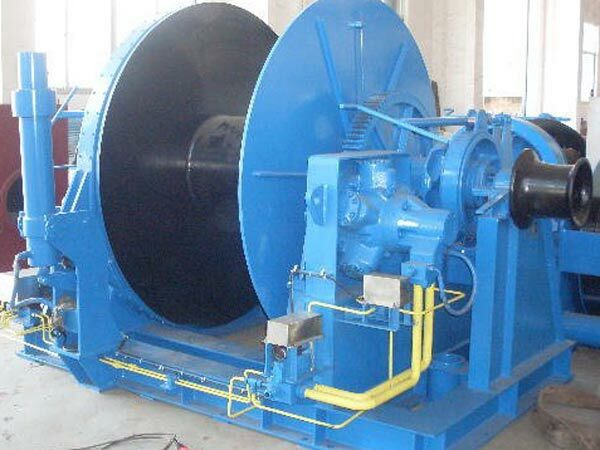 For large-tonnage hydraulic tugger winch, it uses two or even three motors for drive. 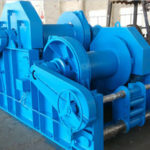 The hydraulic motor can drive the main shaft directly through clutch or coupling. For seagoing towing operations, the towing length should not be less than 200 meters, the bigger the towed boat is and the faster the tug boat navigate, the towing length should be longer correspondingly. 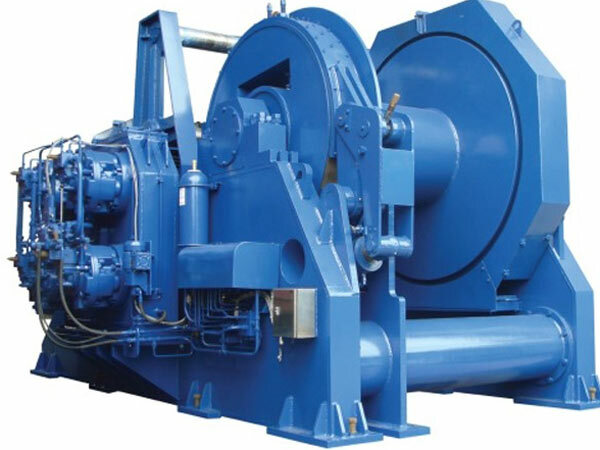 A tugger winch powered by hydraulic pump usually has heavier load capacity than the one driven by the electric motor, so it’s more widely used to tug large boats on sea. 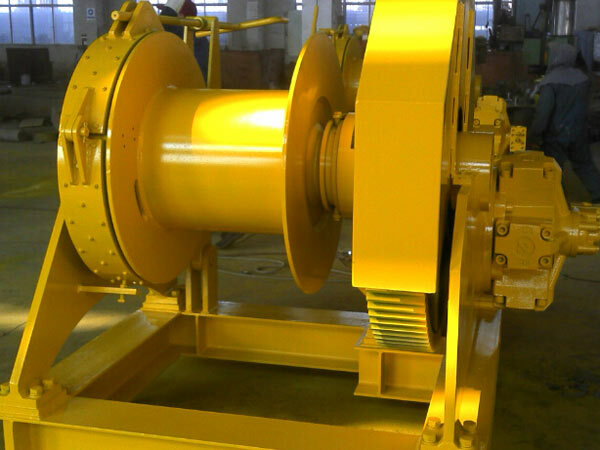 The hydraulic tug winch has the following features: large load capacity and rope capacity, easy and safe installation and operation, safe and reliable brake and clutch device, high work efficiency, variable speeds optional, etc. 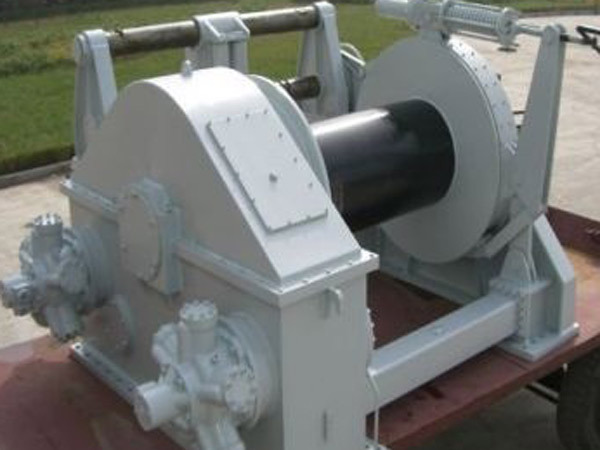 Ellsen is a tugger winch supplier, and the hydraulic tugger winches provided by us have high quality, the rated load of the winches can reach up to 300T, and the tug winches can be used on many types of tug boats. Feel free to contact us for more information on our towing winch for sale.